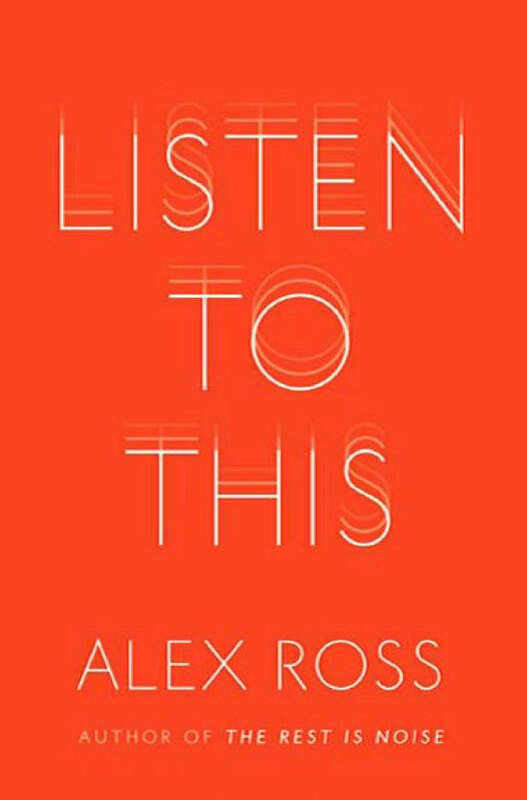 In 2008, New Yorker music critic Alex Ross published The Rest Is Noise: Listening to the Twentieth Century — a remarkable historical and social context for contemporary music, which went on to become one of the most influential music history books ever written. Last fall, Ross released his highly anticipated sequel: Listen to This — an outstanding effort to explain and understand the world through its musical proclivities, from European opera to Chinese classical music to Bjork. Though the book, an anthology of the author’s most acclaimed essays with a deeper focus on classical music, Ross’s astute observations on the emotional and social experience of music make it an indispensable addition nonetheless.